NASHVILLE, Tenn., February 28, 2018 — Legislation designed to spur development of broadband services to Tennessee’s rural and unserved communities passed the State Senate unanimously Monday night. The bill, sponsored by Senate State and Local Government Committee Chairman Ken Yager (R-Kingston), amends the Rural Electric Community Services Cooperative Act to compliment the changes that were made by the Tennessee Broadband Accessibility Act last year. That law set Tennessee on a responsible path to improve access to broadband through investment, deregulation, and education. Senate Bill 1646 authorizes electric cooperatives (co-ops) to access existing property, right-of-ways or easements for the purpose of supplying broadband Internet services. 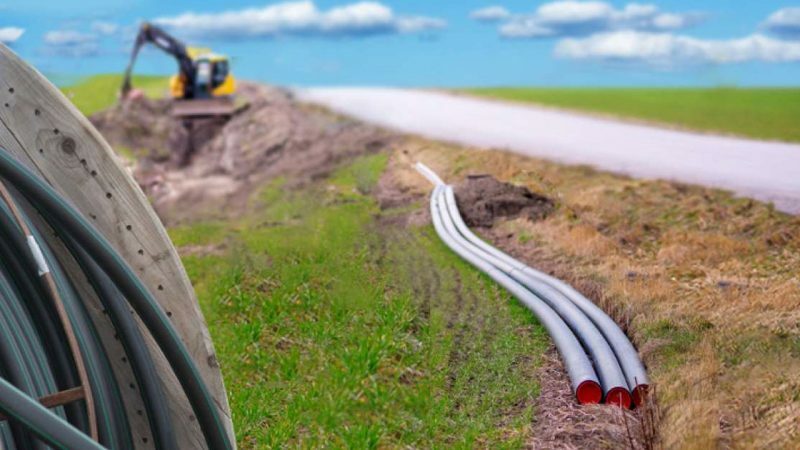 The purpose is to make it clear that co-ops can use the property and easements they currently have for electric service to provide broadband Internet infrastructure in those same rights-of-way. The proposal also clarifies that if an electric co-op enters into an agreement with a third party to provide telecommunications or broadband, they could only contract with parties that are otherwise permitted by law to provide those services. Before passage of the Broadband Accessibility Act, co-ops were restricted from providing retail broadband or cable video services. The act also called for $45 million over three years in grants and tax credits for service providers to assist in making broadband available to unserved homes and businesses. In 2016, a study addressing broadband in Tennessee found that 13 percent of Tennessee residents do not have access to broadband at federally recognized standards. While only two percent of the state’s urban citizens lack access, 34 percent of rural residents are without coverage at recognized minimum standards due to low population density and challenging geography.